2-LP, 20 tracks. 180-gram vinyl, fold-out sleeve. Direct Metal Mastering. Manufactured by Pallas. 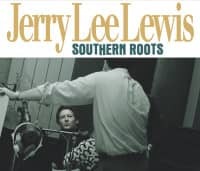 The legendary 1974 sessions form the Trans Maximus Studios in Memphis, Tennessee featuring Jerry Lee Lewis - voc/piano, backed by Stax studio catts and members of the Blues Brothers band, and Booker T. & The MGs (Steve Cropper - guitar, Donald 'Duck' Dunn - bass, Al Jackson Jr. - drums), Carl Perkins - guitar, Tony Joe White - guitar, The Memphis Horns, a.m.o. 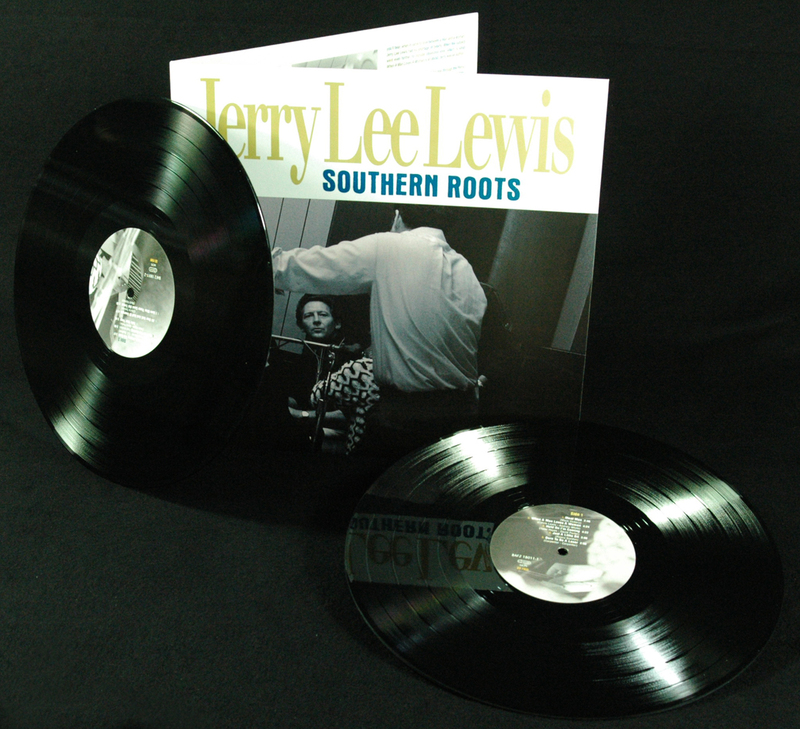 At long last here are the original session tapes that produced Jerry Lee Lewis' 1974 'Southern Roots' LP. Produced by Huey Meaux, a fellow Louisiana wildman, the final results reveal what happens when two fiery, free-spirited forces lock horns in the studio. 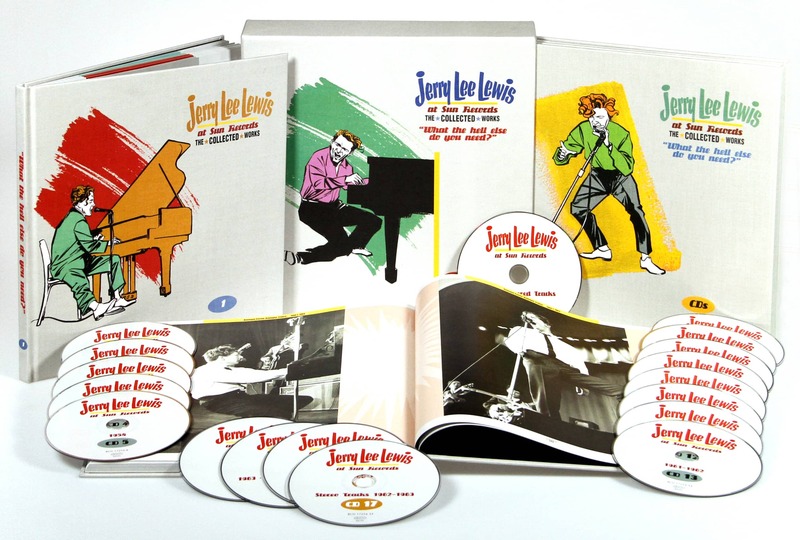 For three days in September, 1973 Jerry Lee Lewis and Huey Meaux went at it, and each other. 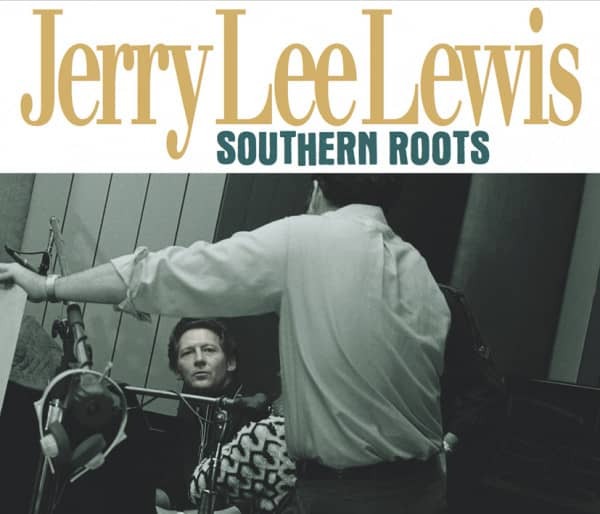 Listen as Jerry Lee is turned loose in the studio by a producer who did try to rein in Jerry's ego. In fact, Meaux did everything he could to feed it. 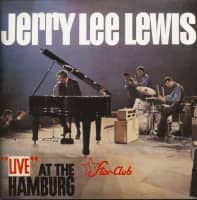 That ego is nowhere more evident than on Jerry's version of the Percy Sledge 1966 hit, When A Man Loves A Woman, which Jerry turns into a sermon on war between the sexes. 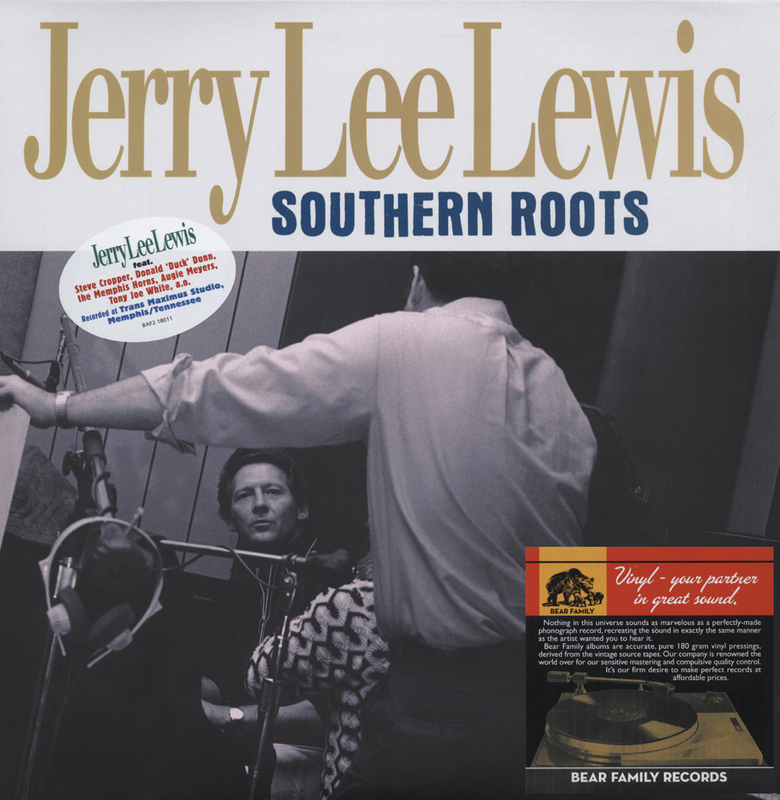 Jerry and Huey cut mostly southern music – soul, country, R&B and a touch of swamp pop. They even included a surprisingly impassioned version of Johnny Ray's 1952 hit record, Cry. 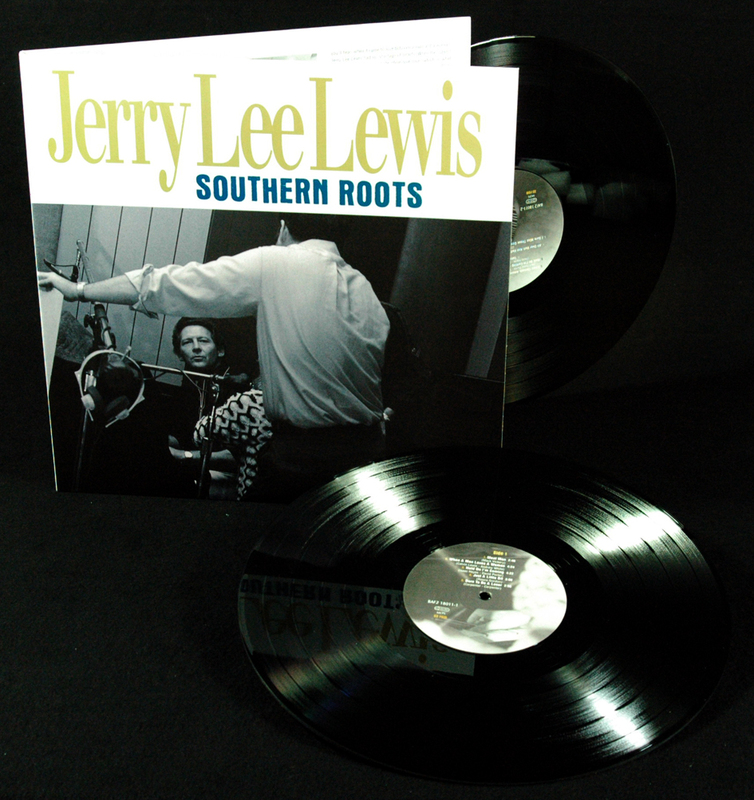 Little did we know that there was supposed to be a second 'Southern Roots' album. 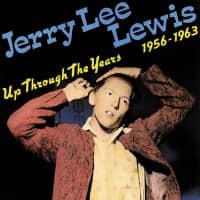 Only ten tracks ever appeared on the LP – a scant 34 minutes of music - but we've got it all here, including the music that was scheduled to appear on the second 'lost album,' all neatly overdubbed and ready for release. We've also got the stuff you were never meant to hear, and there's plenty of it. 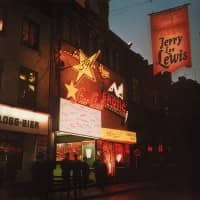 Some 40 years later this 2-LP lets you be a fly on the wall as Jerry and Huey square off at one another, laughing, arguing and making music late into the night. 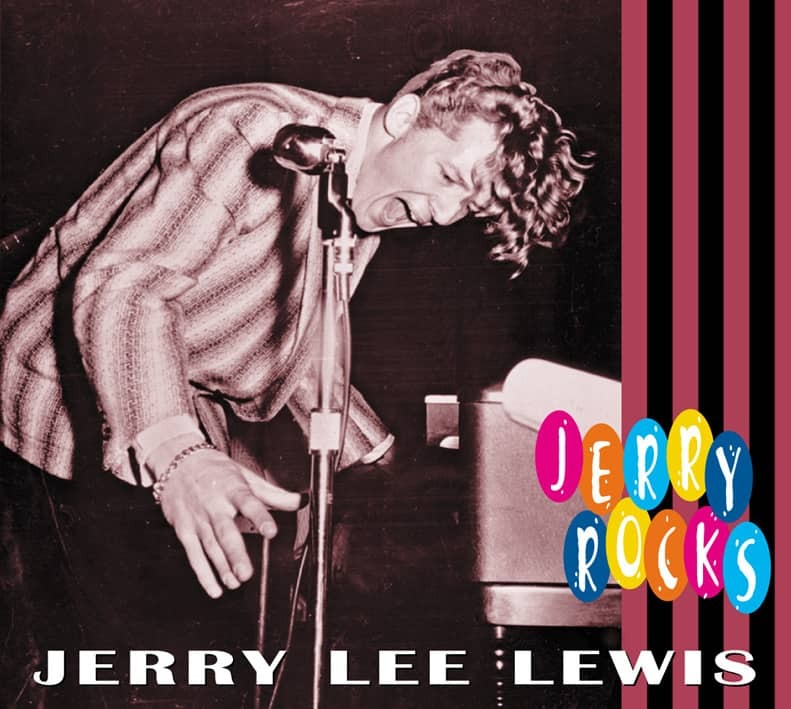 It's Jerry Lee as you've never heard him before. 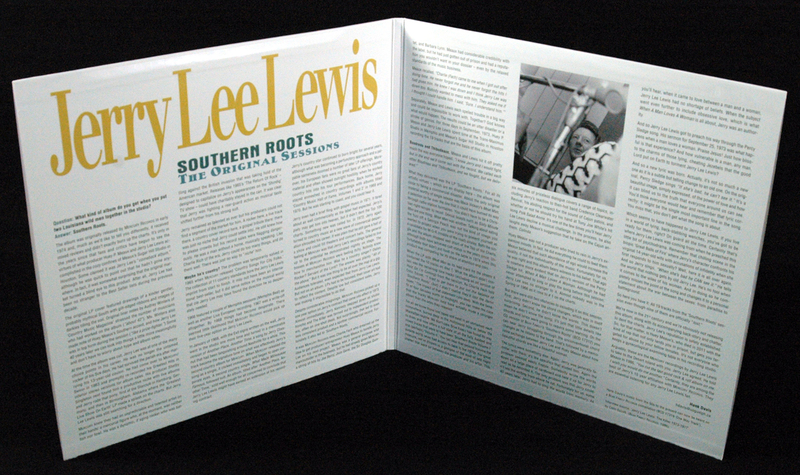 Customer evaluation for "Southern Roots - The Original Sessions (2-LP)"